Mazda North America Operations is recalling 205,377 model year 2009-2011 Mazda6, and model year 2007-2011 CX-7 & CX-9 vehicles. 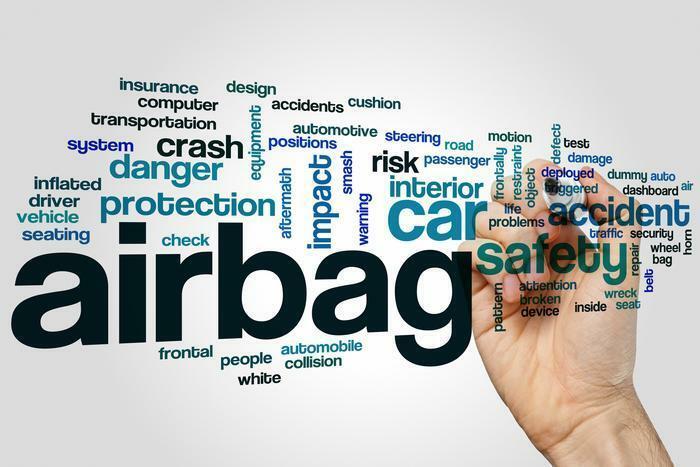 The recalled vehicles are equipped with certain airbag inflators assembled as part of the passenger front airbag modules, and used as original equipment or replacement equipment. In the event of a crash necessitating deployment of the front airbags, these inflators may rupture due to propellant degradation occurring after long-term exposure to absolute humidity and temperature cycling. Mazda will notify owners, and dealers will replace the passenger front airbag inflator with an alternate inflator, free of charge. The recall is expected to begin July 24, 2017. Owners may contact Mazda customer service at 1-800-222-5500. Mazda's number for this recall is 1317F.